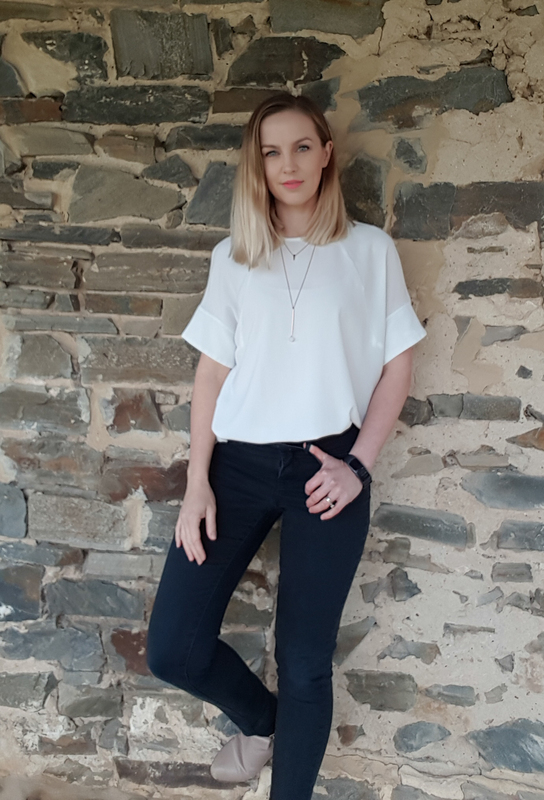 For fifth generation Barossa Valley local Emily Hay, wine journalism is about more than clinking glasses with the industry’s movers and shakers. During her tenure as the WCA cadet she has been given the opportunity to explore and develop her passion for wine writing as well as meeting a plethora of wine people from all sectors of this thriving and diverse industry. Since September 2017, she has been granted exclusive insights into SA’s wine industry, attended key events overseas and met with high profile wine identities.